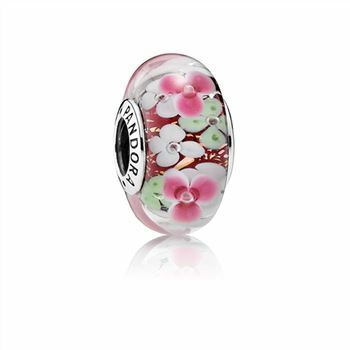 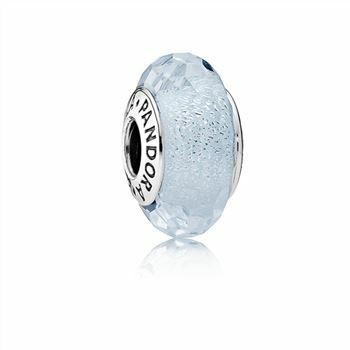 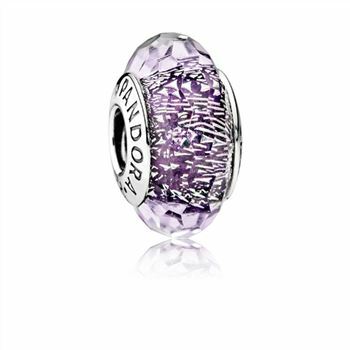 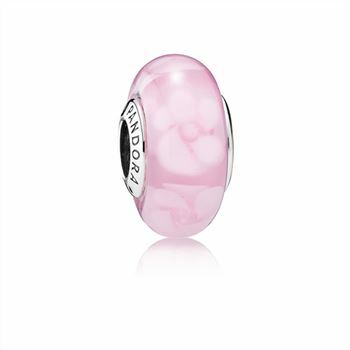 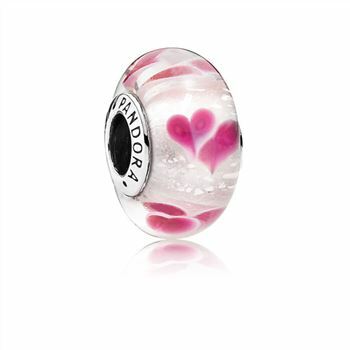 This floral charm is the perfect way to get you in the mood for summer! 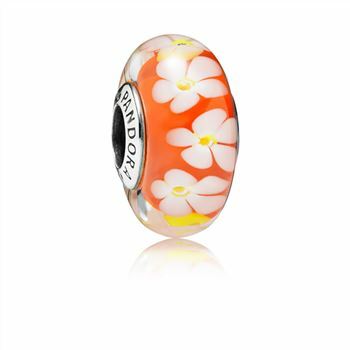 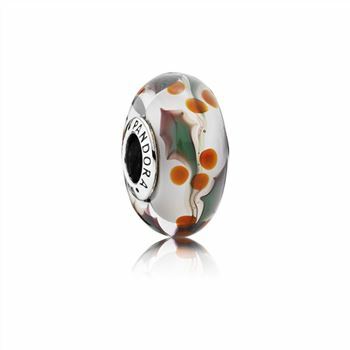 Made from sterling silver and murano glass, the orange flower murano charm has a beautiful white floral pattern. It's the ultimate style staple for the festival season!